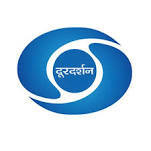 Doordarshan is India's national broadcaster, providing above 20 national and regional TV channels. 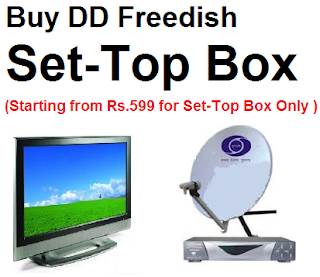 These all channels are available on various DTH, Cable TV, IPTV and other platforms. If you are unable to watch any Doordarshan channel then you can contact to your service provider. For your information all channels are free of cost weather you are using any services. Well, if you want to know that which Doordarshan channel available on which DTH channel nos. then you can check this list.